In addition to the game itself, the Xbox One and Xbox One X version will also include all previously released content for the title. That means you'll get The Tropical Bash, The Descent, and "some elements of the Summer Sideshow" (the Tragic Kingdom map, Weekly Outbreak Game Mode, and the HZ12 Shotgun & Centerfire Lever Action Rifle). 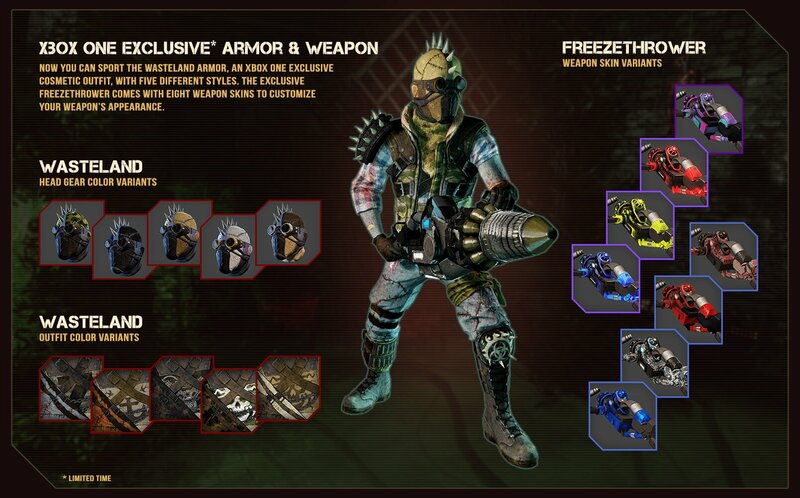 Along with that, the Xbox One version of Killing Floor 2 will also be getting the new Freezethrower weapon and Wasteland Armor uniform (along with skins for each) as a limited time exclusive. Finally, if you decide to pick up an Xbox One X when they go on sale this fall, then you'll get be able to take advantage of the same graphical enhancements (i.e., 4K resolution, increased performance, and high res textures) that PlayStation 4 Pro owners enjoy. All of that wrapped up in a $39.99 price point. 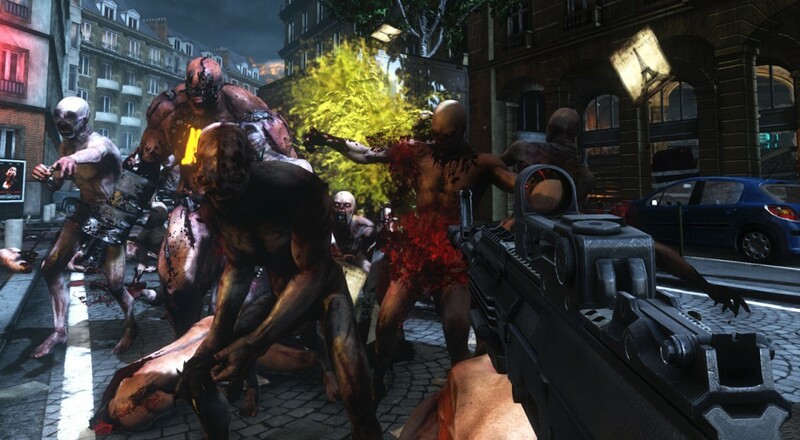 Killing Floor 2 will be out on the Xbox One on August 29, 2017.